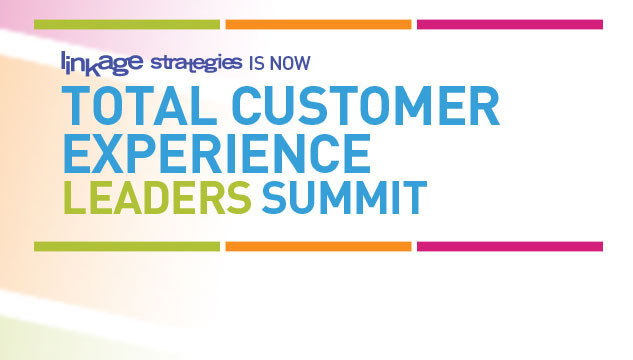 Customers 1st: Looking to connect with Customer Experience Leaders? 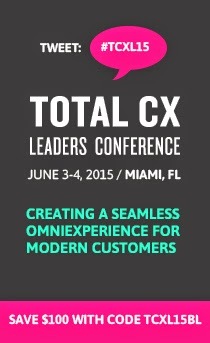 Looking to connect with Customer Experience Leaders? NEW FOR 2011! Attendees of this year’s Total Customer Experience Leaders Summit will have access to our new, exclusive networking platform Crowdvine. Want in on the community? 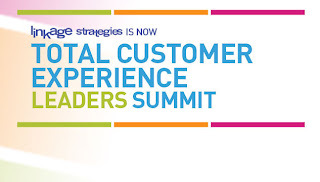 Join us at the Total Customer Experience Leaders Summit this October in Phoenix, AZ. Use code TCEL11BLOG and register for the conference here.